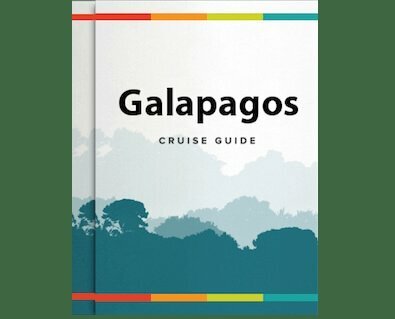 This diverse 6 day itinerary on the Petrel engages you with the postcard-perfect beaches, ancient lava tubes, and hikes to scenic overlooks that remind you of the remoteness of the Galapagos Islands. When not out exploring the islands, retreat to your luxury vessel and jump in the Jacuzzi, watch the passing landscapes from the sun deck, or perhaps sip a few cocktails at the well-appointed bar! Isla Lobos or Lobos Island is named after the sea lions that rest and play on its rocky shores. It is also home to blue-footed boobies, great frigate-birds, brown pelicans, lava gulls, common noddies, yellow warblers and small and medium ground finches. There is good snorkeling in the clear waters of the channel and this is one of the best sites at which to swim with sea lions underwater. Spend the rest of the day in fantastic Española, starting with Gardner Bay, an outstanding beach with sea lions, marine iguanas, and the intrepid Española Mockingbird.